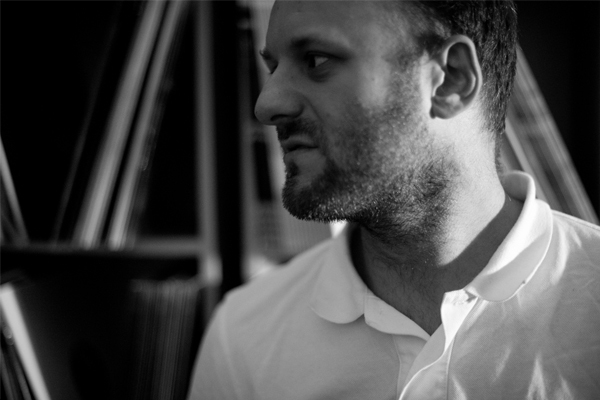 Manchester’s Andy Stott played at Artefact 2007 and comes back for his second visit at STUK. In the meantime, he finished his third album Luxury Problems. Stott recently quit his job as a paint sprayer at a bodywork company to focus entirely on music –in his words, a luxury situation. Luxury Problems might be the best headphone album of the year, and yet his live shows manage to transfer the original sound and energy to an audience. An organic entity of dubby bass lines, trip hop and – a first for Stott – sporadic vocals. Another artists who returns to Artefact is Finnish Sasu Ripatii aka Vladislav Delay – he played at the Labo Nights 2009 under his Luomo moniker, and under his own name in 2004. One of many, as he is also known as Uusitalo or Sistol. A lot of names for one man, and yet Ripatii manages to re-invent himself over and over again. His new album Kuopio (Raster Noton) is a journey through the desolate Finnish landscapes. Dubbed-out clicks and cuts will make the ice-cold synths melt.